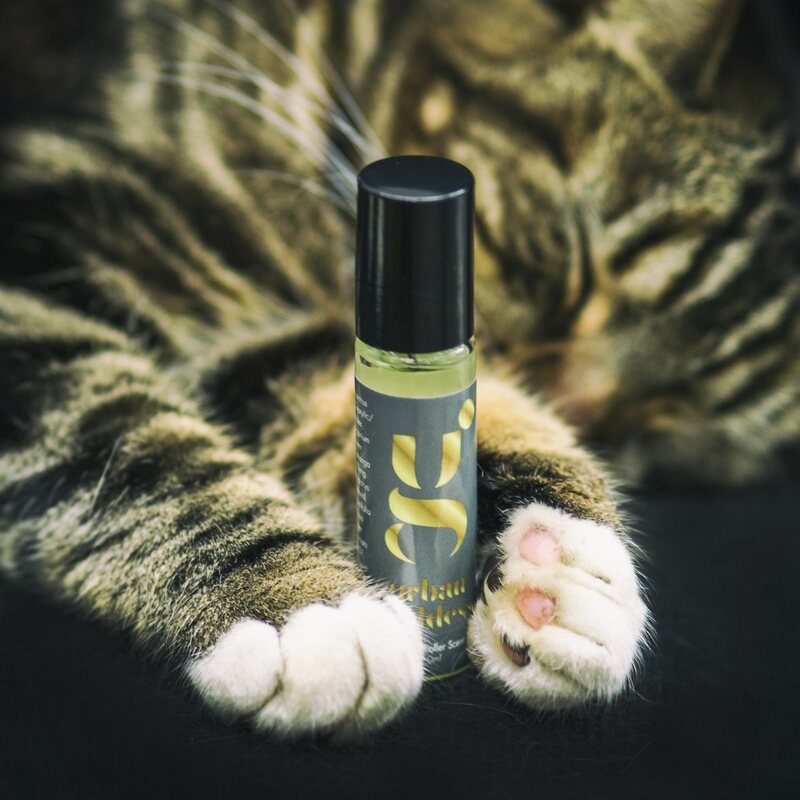 Urban Goddess has created the perfect pocket-sized rescue roller scent. Keep the power of the Goddess in your handbag and tap into your strength any time you need it. Dab it on your pulse points for energetic support or an uplifting boost. Access to the Goddess in the palm of your hand! ROSE: Unconditional love, the heart, goddess energy, associated with mother Mary, Venus, Aphrodite, expression of love to others too.